Listening to Pandora as I contemplate what to say today. Billy Idol White Wedding has just come on. I don’t think I’ve ever seen the video, here goes…. 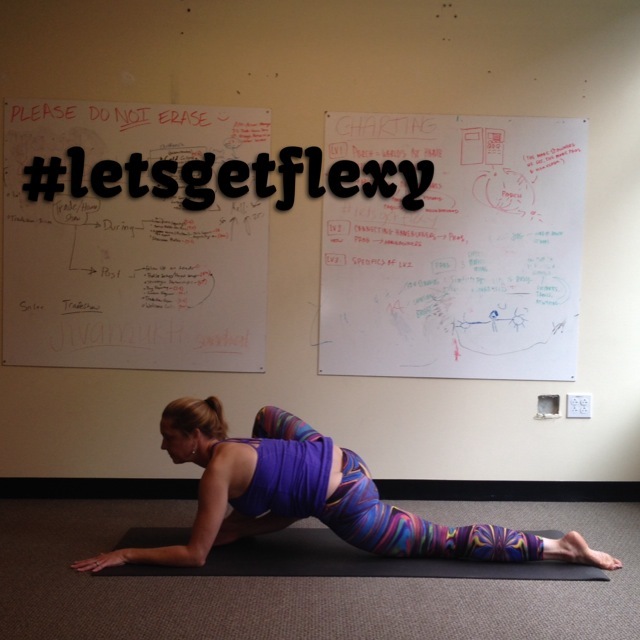 I had a lot of fun yesterday with Susantha taking photos for #letsgetflexy. I am indebted to him for all his assistance as a photographer – and for all the encouragement he’s given me over the years at IDRI. He is my favorite office mate ever, one of the sweetest and mellowest people I know. I will miss him a lot when I move to Albuquerque. So it is Tuesday. Only Tuesday. 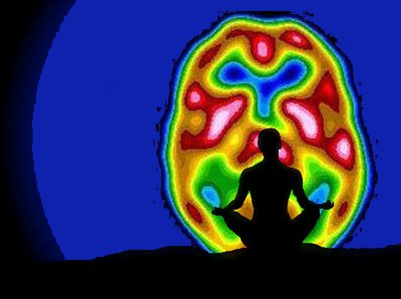 Hmmmm, it is a good thing that I’m going to meditate now and take Ali’s Power Class before head to IDRI. Try and get as positive as possible, my to do list at work is giving me *Major* stress 😦 I have faith that my practice will fuel my day, I’ve just got to do the work. I found out yesterday that the 5th floor “Yoga Studio” office space has been rented. So this week’s class might well be the last; they are going to start renovations shortly. I need to email everyone involved and give them warning. I’m bummed, I have really enjoyed teaching there. I also just like going up to the 5th floor to work on my to do list, away from the bustle. If I had internet access I’d camp out up there, lol. Okay, time to plug in. Have a wonderful day.